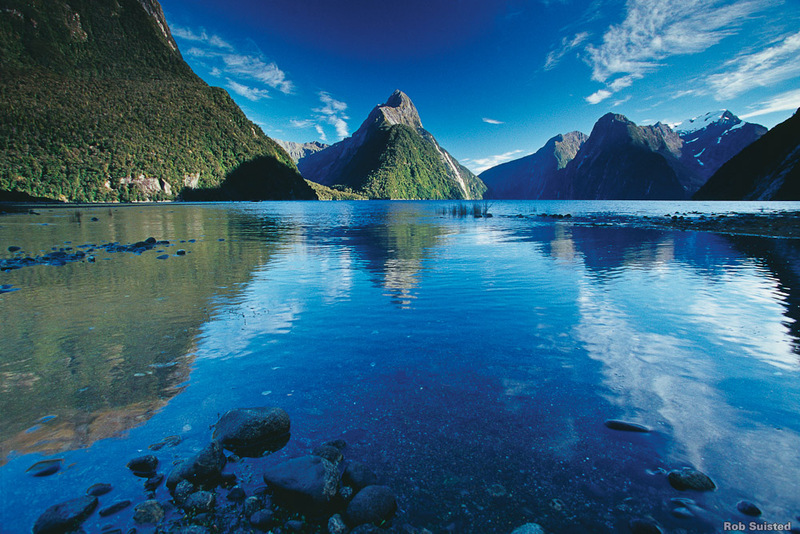 Milford Sound in New Zealand, ranked #49 in our countdown of '100 Ultimate Travel Experiences of a Lifetime'. Ranked #49 in our countdown of ‘100 Ultimate Travel Experiences of a Lifetime’. 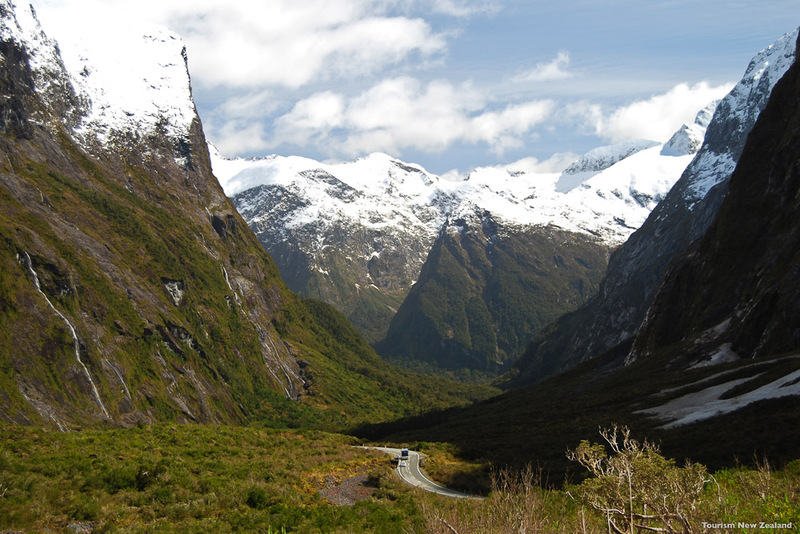 None less than Rudyard Kipling described New Zealand’s stunning Milford Sound as the “eighth wonder of the world” , and you can see what he is talking about. Located on the west coast of the South Island, the area was carved into the landscape during the last ice age, leaving a stunning vista of fjords rising out of dark moody lakes. Kayaking the still, reflective waters is a perfect way to appreciate the scope and beauty of it all, while a more relaxing pace is set on the many day and overnight cruises here. 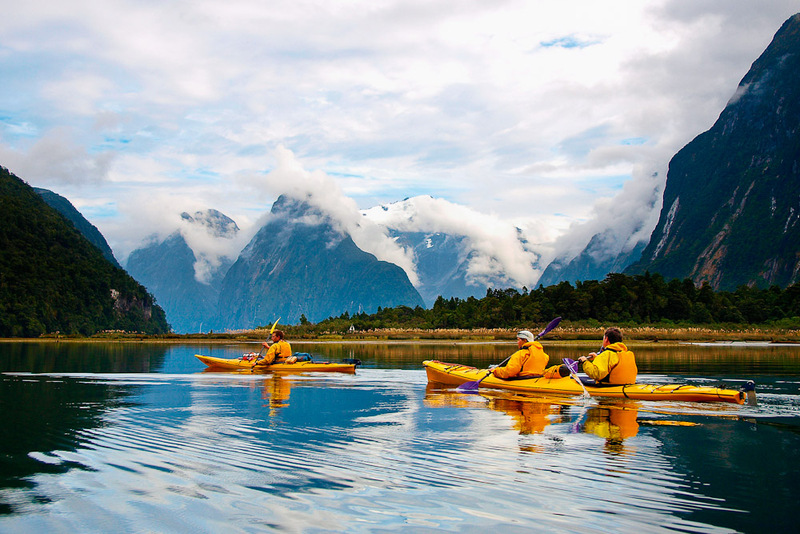 Fancy a cruise around Milford Sound? Visit expedia.com.au for details.